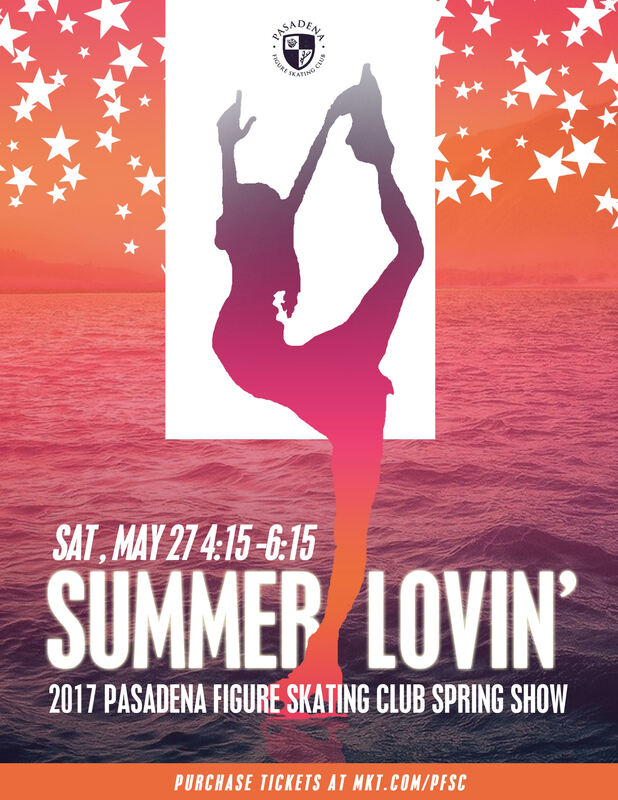 Our Junior Board is hosting their dynamic “Summer Lovin” figure skating show & fundraiser on May 27th at the Pasadena Ice Skating Center from 4:15 p.m. – 6:15 p.m. with optional skating for guests (for a nominal additional fee) after the show from 6:30 p.m. – 7:45 p.m. It’s a great opportunity for your son or daughter to showcase a new or favorite routine. Deadline to apply is May 21st. Tickets for family or friends to cheer on their beloved skaters will be on sale online at https://mkt.com/pfsc right up until the event as well as the option of purchasing tickets (for approximately $2 more) at the door (cash or credit). ***To access the application and for more detailed ticket info please click the “Summer Lovin” link at the upper right hand corner.